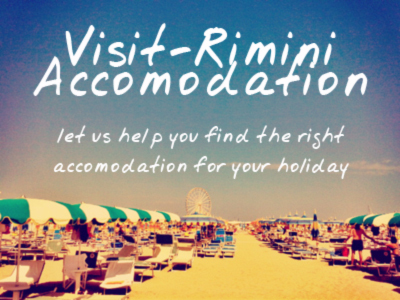 San Giuliano's beachfront has a distinctly different atmosphere compared to the main Rimini beachfront. It's smaller and more sheltered, and the shallow water makes it perfect for small children. This photo was taken from the edge of the beach, towards the new pier structure (that has various events during the summer, and which makes for a lovely walkway.